Under bark of fallen tree just off path, path approx. 10-20 ft from relatively steep river bank, floodplain of Broad River, hardwood dominated forest with some conifers. 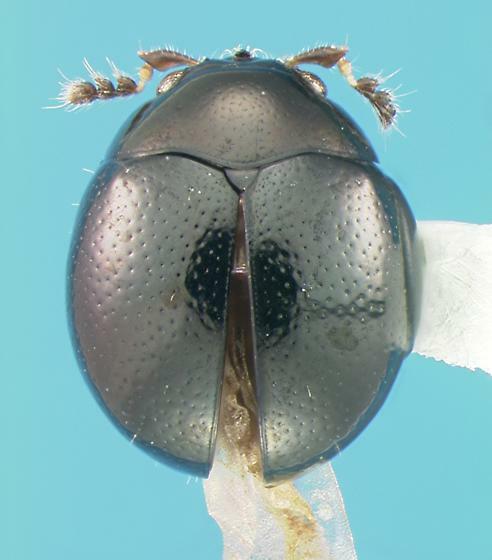 Almost certain it is Micropsephodes lundgreni. Correction welcome. Mississippi, but it undoubtedly occurs there too." Thanks for the confirmation and the info.